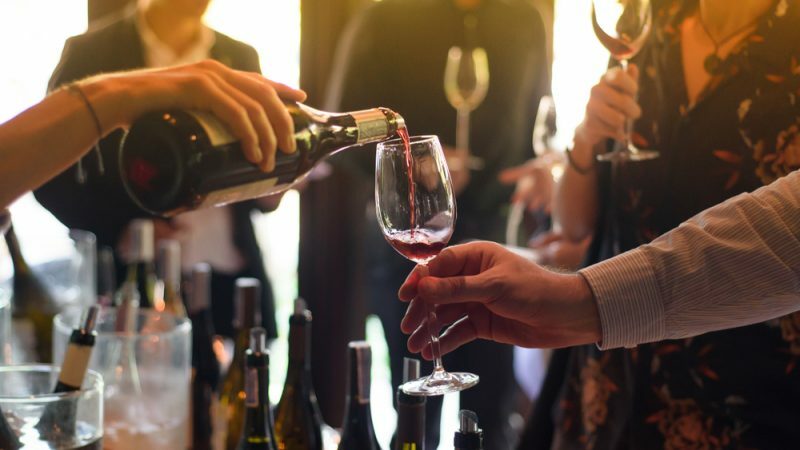 Getting drunk is not the point of drinking wine, representatives from the wine sector said at a EURACTIV event to celebrate 10 years of an international programme that promotes a satisfactory and healthy approach to wine consumption. Launched 10 years ago, the project “Wine in Moderation – Art de Vivre” (WiM) aimed to tackle the rising trend of blaming wine consumption and reducing the product itself to a mere alcoholic drink and nothing more. The programme started as a policy commitment of the EU wine sector in the framework of the EU Alcohol and Health Forum, established in 2007 to bring together a wide range of stakeholders in an effort to reduce alcohol-related harm. As pointed out by the chairman of consultancy firm Fipra, Robert Madelin, during EURACTIV’s event on the future role of wine (19 February), this kind of commitment was very much of an innovation at the time, praising the courage and long term vision of the wine sector. Over the years, the WiM association has turned into a global social responsibility movement that promotes wine in a different way, highlighting its cultural dimension and its contribution to society, particularly in terms of tackling alcohol abuse. Indeed, the association is now focusing on the emancipation of people from binge drinking through education about quality wine consumption. “As we go forward, we will continue working hard to educate society on how to fully enjoy wine and its culture in a healthy, sustainable and convivial way,” said George Sandeman, who is president of the WiM and a 7th-generation heir to the family group that produces a eponymous port wine. According to the promoters of the initiative, drinking wine in a moderate way means above all putting the spotlight on the appreciation of the product, which should automatically lead to responsible drinking. No matter if people prefer the fizz of champagne or the sharp taste of sturdy grapes typical of fortified wines, the basic principle that applies here is that quality defeats quantity and that enjoying wine responsibly is the best weapon to fight binge drinking. 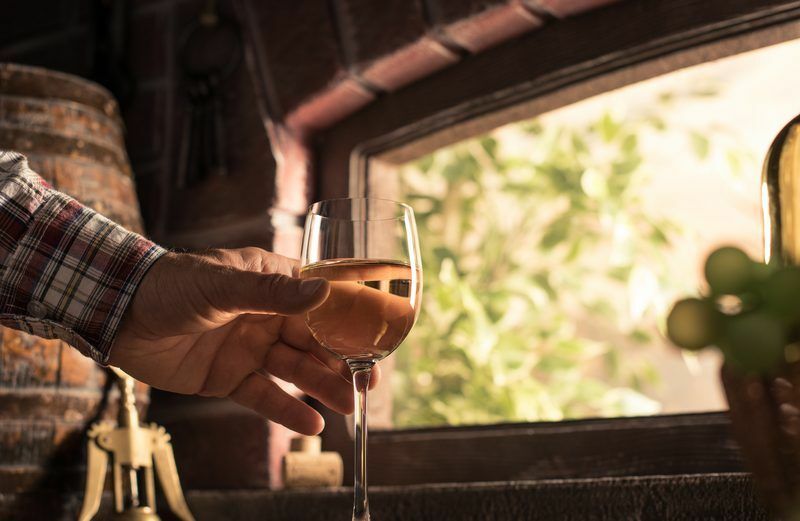 Last April, a report published in the Lancet medical journal caused a considerable stir in the wine sector, as it said that drinking more than five glasses of wine a week could shorten lifespans by half an hour. According to the study, the upper safe limit for wine consumption should be lower than the current recommended level, namely set at 100g/week, in order to avoid the risk of stroke, fatal aneurysm or heart failure. During the event, chair of the Wine Information Council Nicolai Worm criticised the outcomes of the Lancet study saying that there is still no scientific consensus on this issue. “Many studies show, on the contrary, that light to moderate consumption during meals, as part of a Mediterranean diet, could have anti-inflammatory and preventive effects, increasing life expectancy,” he said, adding that excessive consumption of wine can, however, lead to severe negative health effects. Worm added that more research is needed, taking into account people’s diet as a whole, not only wine consumption on its own, as interactions between lifestyle and diet are complex. In 2018, more than 61% of the world wine production came from the EU. Half of EU production is used for national consumption, while the amount of wine traded intra-EU and extra-EU is 28% and 13%, respectively. In many rural areas of Europe, wine is the only product exported outside and if vineyards were to disappear then that would mean losing the entire agriculture life from those regions. 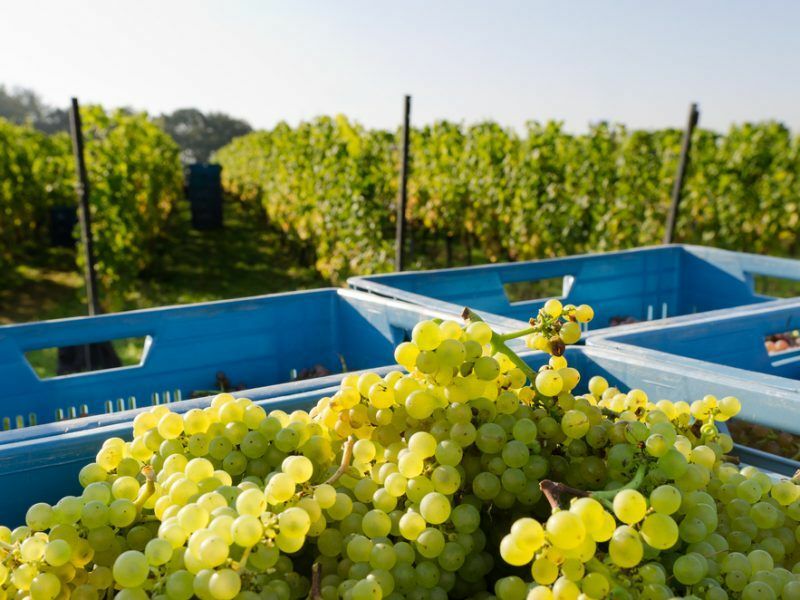 WiM President George Sandeman said that the wine sector cannot be fully considered as an industry, as 94% of its actors are small and medium-sized enterprises (SMEs). The added value of the wine sector also comes from interaction with other industries and services, like tourism. “There is an increasing number of tourists in wine regions and some of them are coming from outside the EU only to visit vineyards,” said Jean-Marie Barillère, President of the Comité Européen des Enterprises Vins that represents the EU industry and trade. Promoting wine as a cultural product is also another challenge that the sector is trying to push for, as wine is often the first point of contact that consumers have with a country or a region, even if they are not visiting them. Wine production is a thousand-years-old tradition that involves also aspects of cultural heritage: “We are in a business with a long history and we want to continue this business for the future,” Barillère concluded. Climate change is having a massive impact on Europe’s winemakers but the effects are not always negative. Belgium’s industry is on the up thanks to shifting temperature patterns.